LAST REMAINING LOTS!! 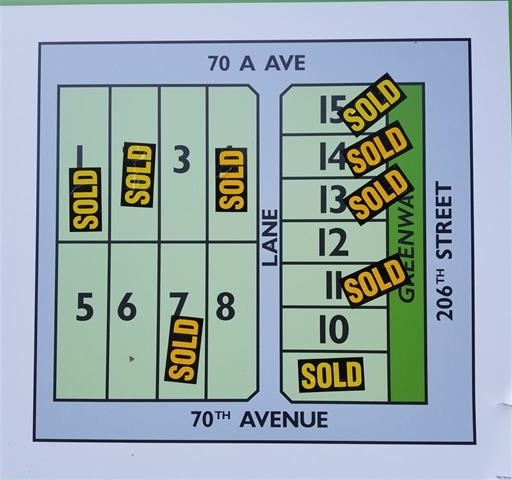 (LOT#8) Fully serviced 5968 sqft. R-1A corner lot front load building lot in prime Willoughby neighborhood. Can build up to 5000 sqft. 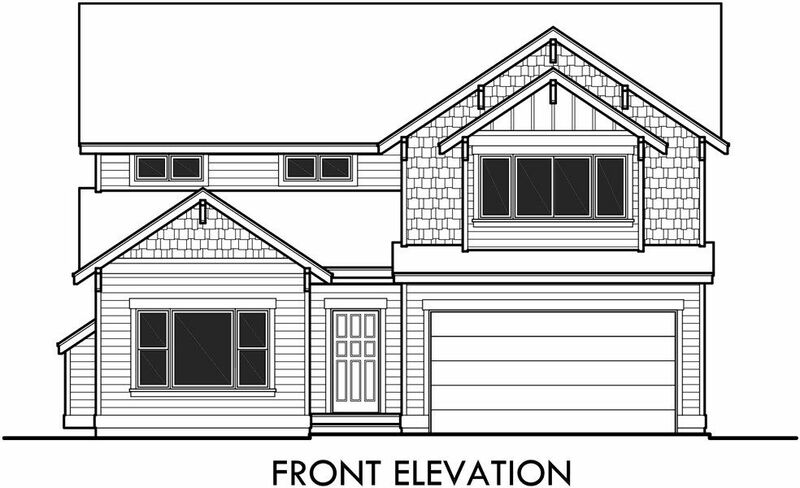 2 storey + basement home including garage. GST not included in the price. Information package available upon request. Build to suit option available to the buyer.